Receiving a treatment by a prenatal/postpartum certified professional is the safest way to care for you and your baby’s health and wellbeing. The techniques, positioning and recommendations are specific to the needs of the Mother by trimester. Prenatal and Postpartum treatments support IVF conception, reduce common pain and discomfort during pregnancy, support an easier, faster and more natural birth experience, and enhance recovery while reducing postpartum depression. Prenatal treatments are an essential part of the Mother’s healthcare: from preventing nausea, fatigue and abdomino-pelvic pain, to stimulating nutrient circulation to the placenta, reducing swelling, and preparing the body, mind and soul for labor and motherhood. Massage therapy is clinically proven to reduce the “stress hormone” cortisol by 30% and increase “happy hormones” such as serotonin and dopamine by 28% and 30% respectively. It also helps combat postural tension and pain. The Massage Chair is easy to set-up, takes up little space and allows us to work on your staff for 10, 15, 20 minutes or more on neck, shoulders, back and arms. Alternatively, we can come to you at your desk and treat your head, temples, neck, shoulders, hands and forearms on the spot and without moving from your desk. These treatments are versatile, fun, quick and enjoyed by all! It only takes 10 minutes to feel refreshed and renewed. Perfect for fast-paced environments, meetings and events. When space allows, the Massage Table is versatile, highly effective and preferred. Females wearing dresses or skirts may comfortably enjoy the therapy. The horizontal position induces faster relaxation response. neck and shoulder postural misalignments and more! Acu-pressure style massage on specific points of the feet, the hands and/or the face promote self healing and fast recovery of our nervous and organ systems. Reflexology is a comfortable alternative to traditional bodywork and has a re-energizing effect on the entire body. 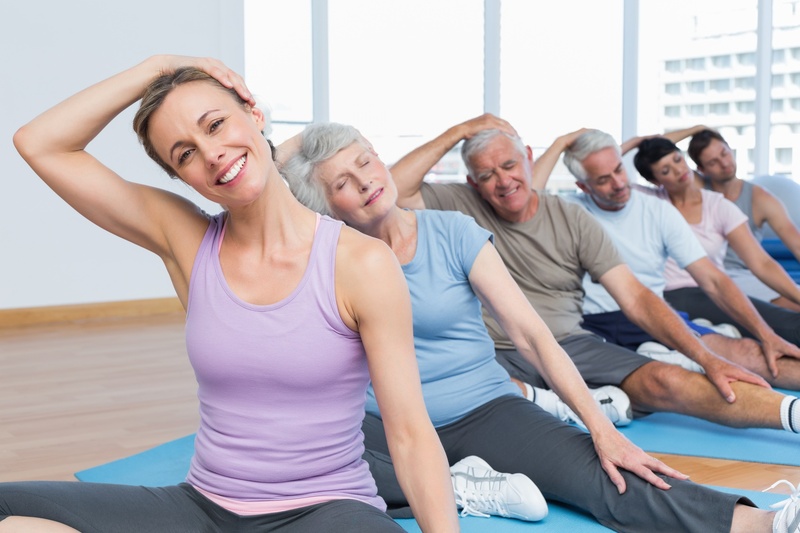 Yoga and Stretching improve posture, range of motion, visuospatial memory and mood, while reducing the potential for cardiovascular disease, depression, absenteeism and more. Chair-Yoga offers a comfortable and inclusive environment for employees to benefit from stretching at their desk or in a board-room using the chairs as props and maintaining their professional attire. Mat Yoga and Stretching classes allow employees to combat bad posture through floor-level lengthening exercises. Classes may be as calm or dynamic as the group requires, and promote guided breathing and visualization as well as movement. A thousand-year-old medical practice now covered under insurance and recognized by the World Health Organization for its effective treatment of anxiety, insomnia, addiction, depression, anger, hormonal imbalance, gastro-intestinal issues, pain, stress and more. Our Board-Room Acupuncture sessions allow larger groups to receive a very effective treatment in a short space of time or during their lunch-break. We combine the NADA protocol of auriculo-therapy with guided visualization and breathing for one of our most popular therapeutic treatments. Ear-seeds are placed in the outer ear on specific acupuncture points to allow you to self-stimulate in between acupuncture treatments. The ear seeds typically remain in place for up to 7 days and can help stimulate points to help with anxiety, weight loss efforts, insomnia, and more. 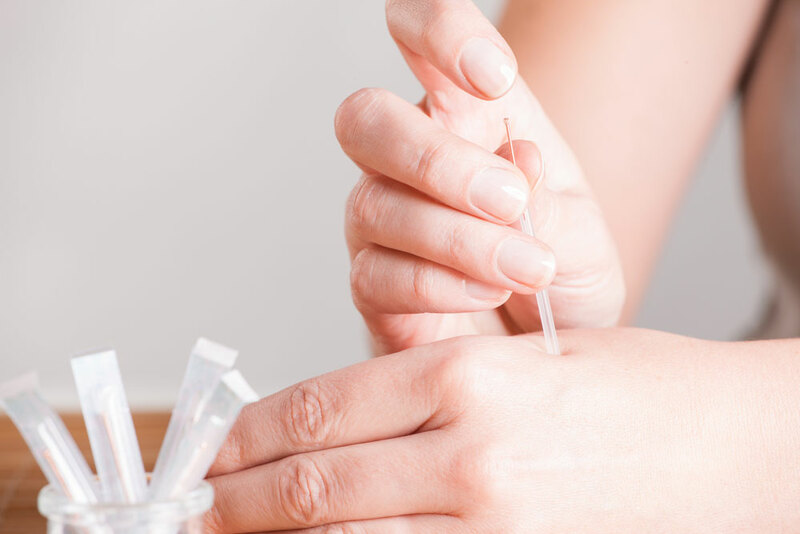 Injections are administered by our Physician on-site and allow you to keep up with your health naturally. Injections include Vitamin B-12, Engystol for flu/cold, Traumeel for Pain, Lipotropic for weigh loss management and more. Mindfulness brings a form of meditation into the medical mainstream for mental health and resilience. Learn how to take better care of yourself by practicing this form of mind-body gymnastics. You will learn to recruit your own inner resources to cope with and heal from trauma, pain, anxiety, addiction, depression and more. Our Mindfulness classes are designed to offer an introduction to the physical, mental and emotional benefits of a regular mindfulness meditation practice. Learn how to take better care of yourself through the interplay of mind and body – and recruit your own inner resources to cope with and heal from trauma, pain, anxiety and depression. Offered as a consecutive 8-week program in-person or online. This program combines principles of cognitive therapy and mindfulness meditation and is offered as an 8-week program in-person or online. Our body is a precious vessel, one we get once in a lifetime, to sail through life’s sunny and stormy days. What we eat will either fuel us to shore, or drill holes and sink us in the ocean of life. The foundation begins with healthy nutrition. Let our certified experts inspire you to sail on for years to come. Our Board-licensed physicians and certified nutritionists seek to understand your personal and life circumstances first and then work with you to set realistic, achievable and measurable goals. Nutritional consultations help keep you accountable, motivated and on-track, while providing inspiration and trouble-shooting just when you need it. Offered in person or on-line. Losing weight and inches is often easier done in a group. Our certified nutritionists and board-licensed physicians can design a program for your office that includes weigh-ins, measurements, dietary guidelines, incentives, recipes and more. 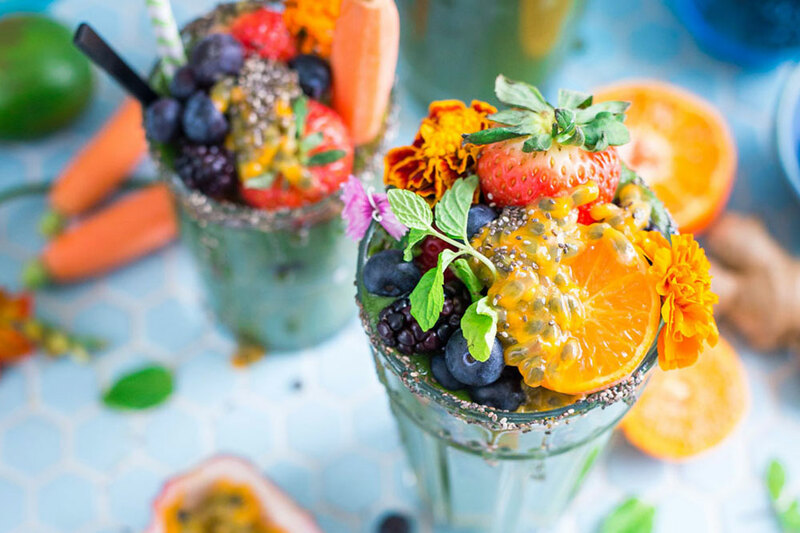 Our team of certified nutritionists and board-licensed physicians and therapists are passionate about healthy and delicious food! Learn from them how to make delicious recipes at home. Our cooking classes are fun, motivating, hands-on and experiential! Whether your office has a gym or not, we design motivating, fun and versatile classes, challenges and competitions to help keep you and your staff moving and active – because movement is life! 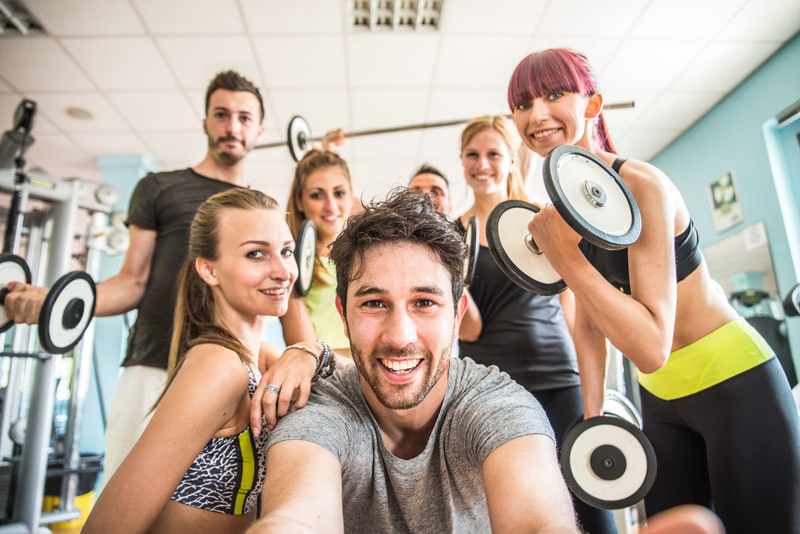 Our personal trainers are graduates in exercise science. We create personal training programs that meet you at your level of health and fitness and motivate you to reach your goals and keep accountable. If your office does not have a gym, we can work with you outdoors or in a conference room. Our trainers are graduates in exercise science. We create group training programs and challenges with up to 8 people in a group, taking into account your level of health and fitness, and motivate you to reach your goals and keep accountable. If your office does not have a gym, we can work with your group outdoors or in a conference room. Classes include High Intensity Interval Training (HiiT), Zumba, Pelvic Floor Recovery, Bollywood, Dancer-size and more! Looking to build positive team-spirit? Need more collaboration and creativity to overcome challenges? Bring us in for a Lunch & Learn, Key-Note Speech, Workshop or Wellness Day! Generate a sense of belonging, educate, motivate and build the team you want! We offer a selection of inspiring, fun and inclusive subjects. 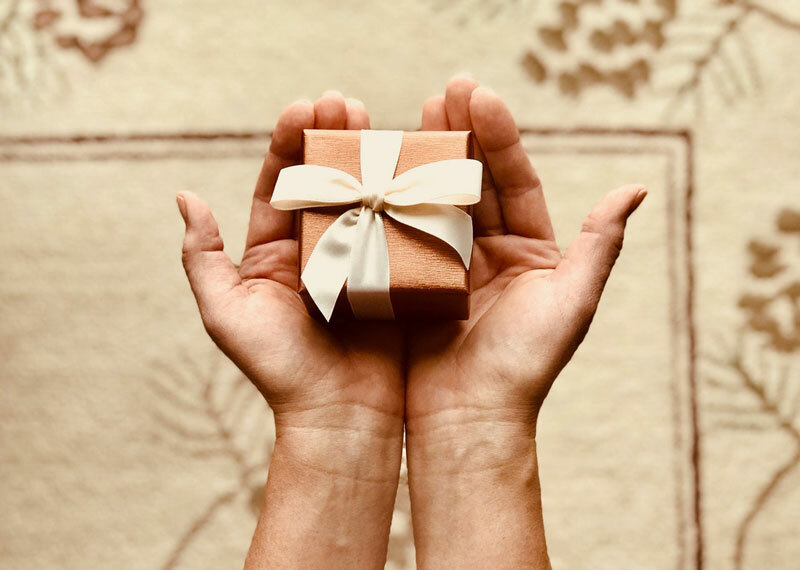 Stand out • say thank you • celebrate success • show you care – Our services make for unique experiential gifts and can please many people at once. People using relaxation techniques are 43% less likely to visit the hospital, be ordered medical tests or need emergency care. Our clinically proven mind-body services may help you save up to $2360/patient or employee in annual healthcare bills by treating the source of the problem. We are a curated group of board-licensed, insured, and certified professionals graduating top of our class and with years of experience and advanced certifications. 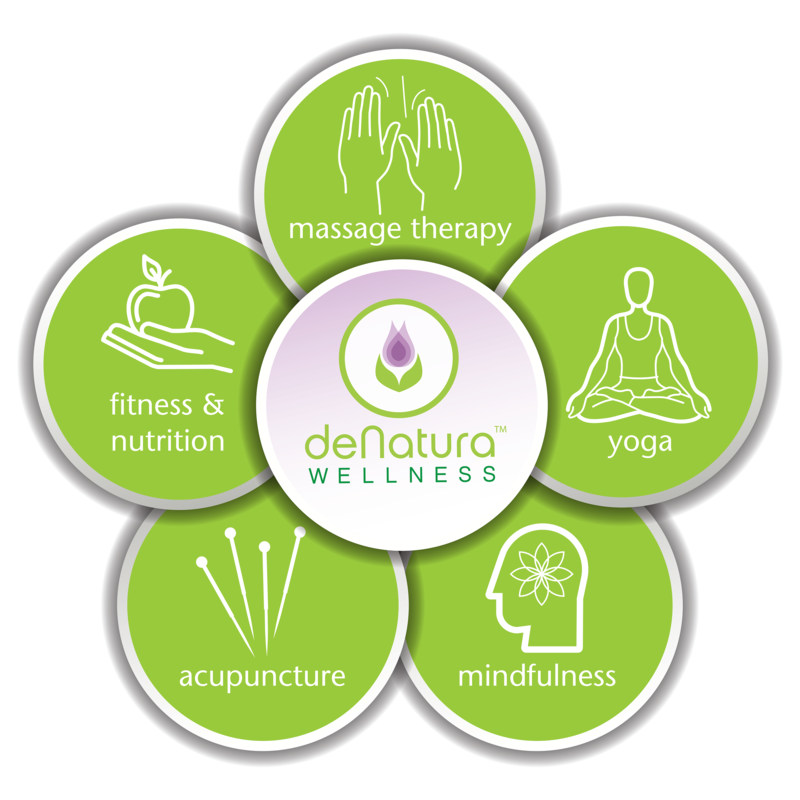 Many of our team members are ex-corporate executives who have turned to wellness as a 2nd career choice. Because we have been in your shoes, we understand your needs, requirements and expectations, and we service you with professionalism and care. We can work with insurance carriers who offer corporate wellness programs and wellness dollars. We also bill carriers as out of network providers. 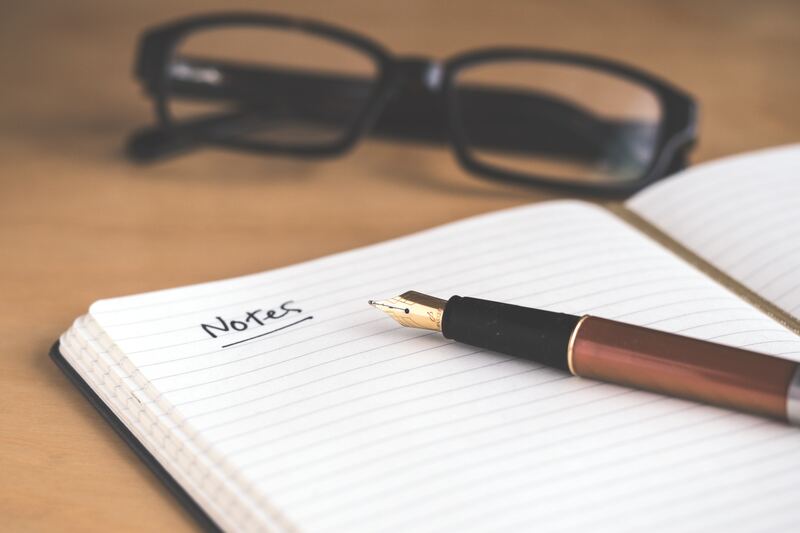 Let us brainstorm with you what you will need for your office: space availability, preferred schedule, budget and more. We have you covered! Our team brings the equipment, the music, the aromatherapy, the linens and the expertise. You just need to provide the space and the willingness to invest in your wellbeing! We will arrive before the event begins to set-up in the designated space, and we will return the room to neutral once we have finished. We will come well-groomed, professionally dressed in our uniform, will bring well maintained equipment and will speak in English and/or Spanish when you need us to.